We had a cozy orange sunset, amazing old trees everywhere, stunning view of the mountains and an unbelievably huge harvest moon! I’m not that good. I didn’t know we’d be able to see all of the mountains and I definitely did not plan for the harvest moon. It just meant that Jacob and Anna had to put up with me for an extra few minutes while I found the perfect angle to get a romantic last shot of the evening. 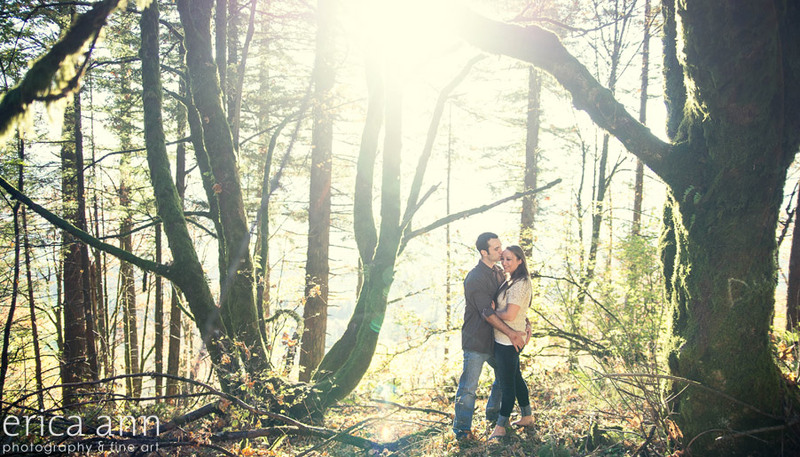 Thank you so much Anna and Jacob – I can’t wait for your wedding at the Newell House in Champoeg! I loved getting to photograph this beautiful woman. She has beautiful strong feature and as you can see – lovely curves. We did this glamour shoot as a birthday gift for her very lucky husband! I loved it because he actually came in with her to see the images as a surprise for his birthday. I will never, ever forget his reaction…. 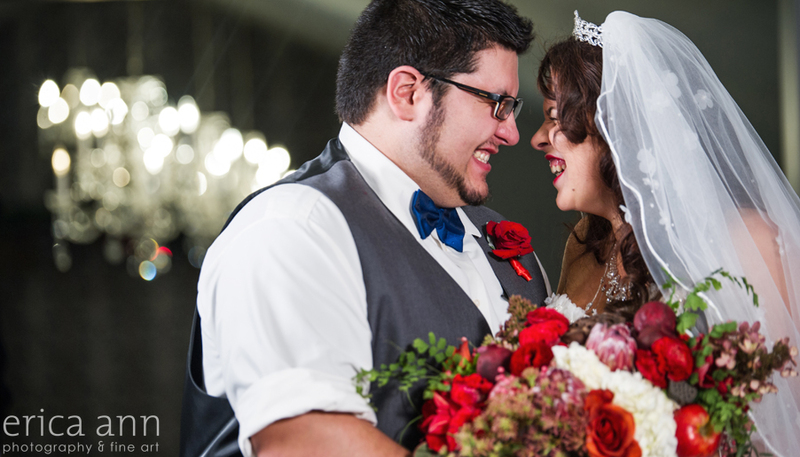 All he could say over and over was a quiet, “wow….wow….wow.” Best husband ever.